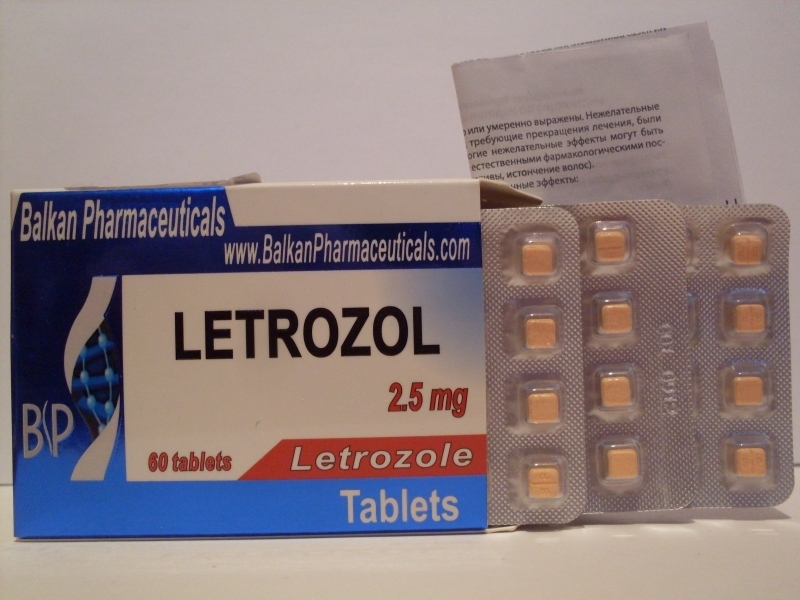 Letrozole is an anti-estrogen like Exedrol, which is used as a secondary solution when breast cancer treatment tamoxifen does not work. Each pill contains 2.5 milligrams of active ingredient that reduce estrogen levels by 78%. 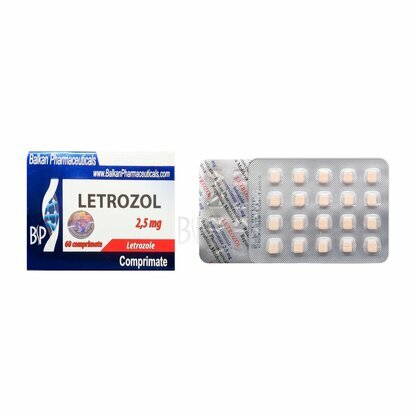 The unwanted effect of this estrogen is that causes the decrease of good cholesterol in the blood. This is because estrogen is linked with blood cholesterol and estrogen inhibition leads to a decrease of good cholesterol in the blood. 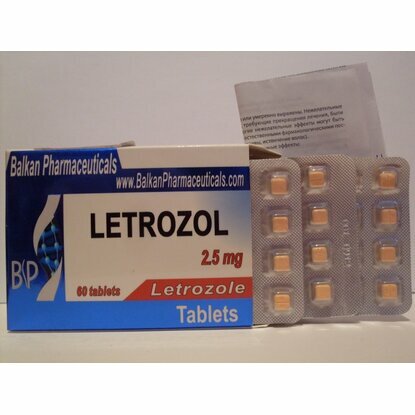 Tamoxifen and Clomed are going to keep good cholesterol in the blood because they are active estrogen in the liver. 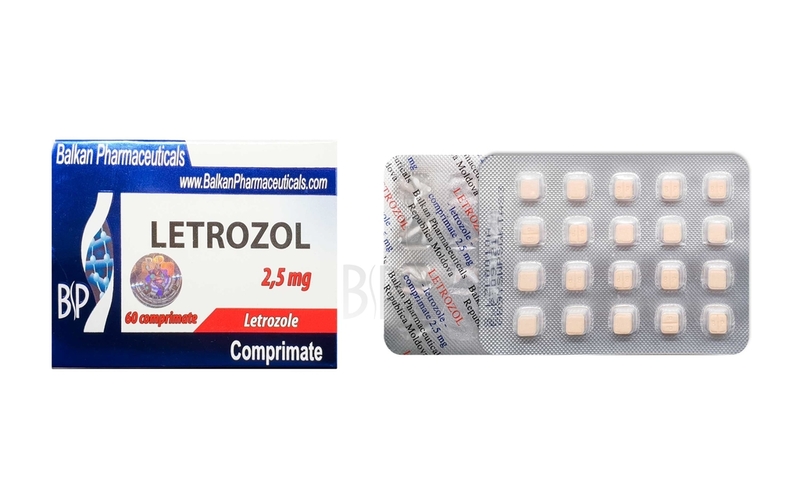 This anti-estrogen is used if you want to obtain the strongest muscles and striated appearance. The optimal dose is half a tablet a day for better results can be taken and one pill per day.